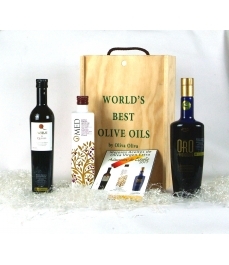 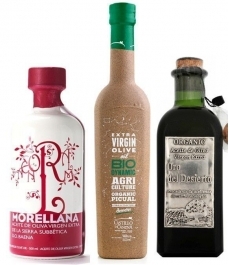 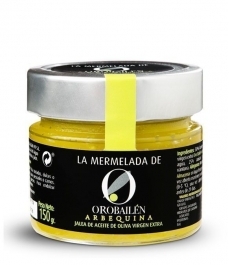 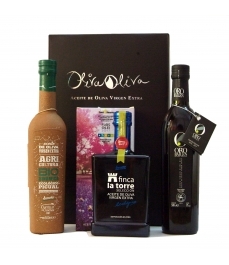 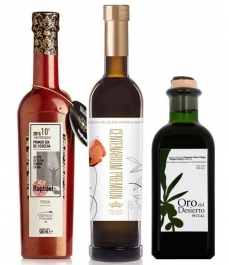 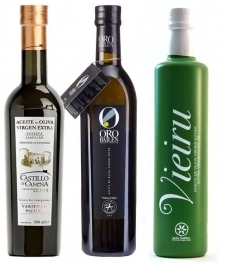 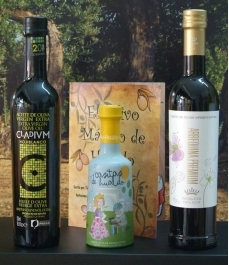 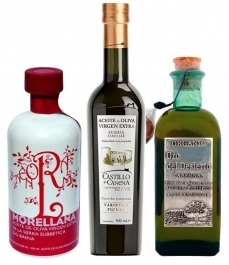 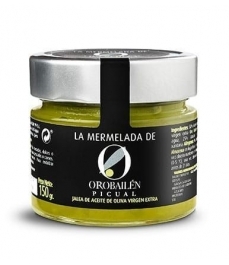 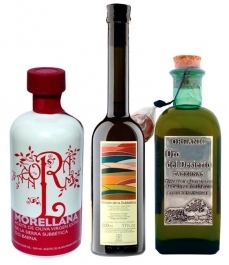 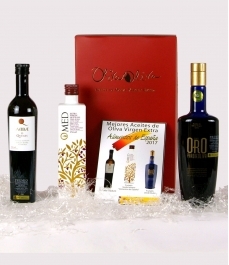 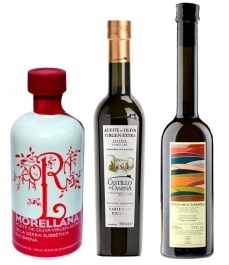 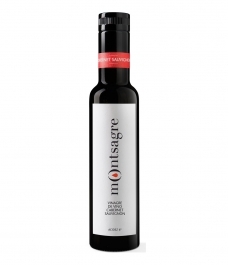 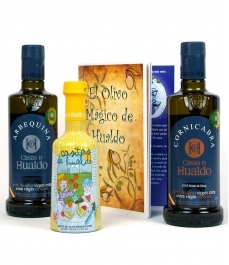 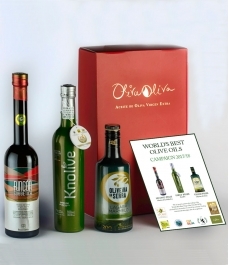 Carton box with the three Spanish Best Olive Oils 2017 500 ml bottles: O-Med, Parqueoliva Serie Oroy Abbae de Queiles. 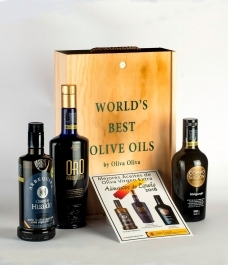 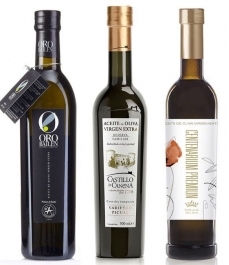 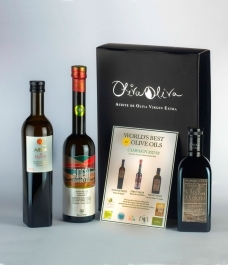 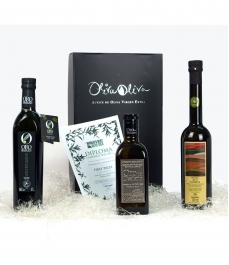 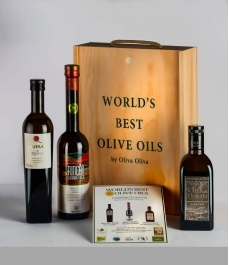 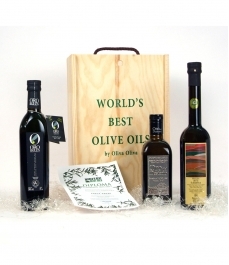 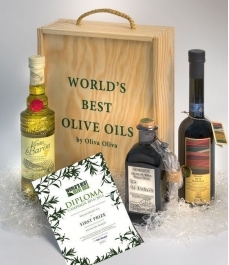 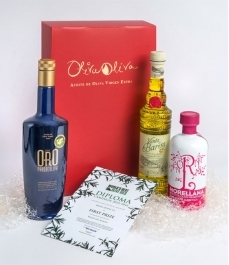 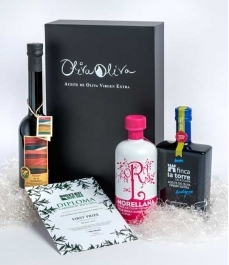 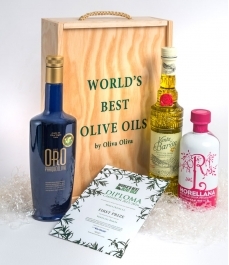 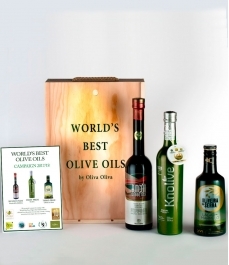 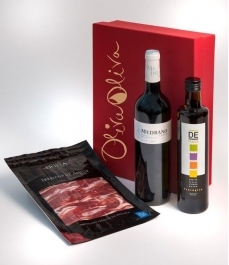 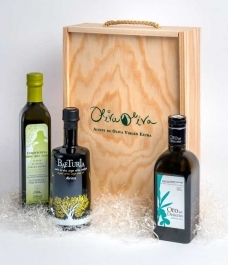 Oliva Oliva is the largest e-commerce of extra virgin olive oil on the Internet, with nearly 500 extra virgin olive oil products, and incorporating new selected products every day. 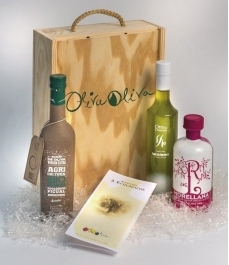 In Oliva Oliva, the purchase of extra virgin olive oil is made directly to the production mill, at the same retail price that the mill marks. The product is collected, therefore, in the mill of origin, freshly packed and packaged by the producer, specifically for the Oliva Oliva buyer. 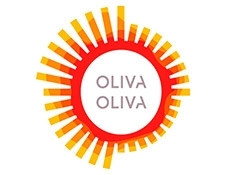 An urgent parcel company associated with Oliva Oliva, is responsible for collecting and delivering the product, with a maximum objective time of 48 h. Adding a day prior to the preparation of the package, the maximum estimated delivery time from the completion of the order is 72 h.
The price of the shipment negotiated with the parcel company is transferred without increase to the customer. 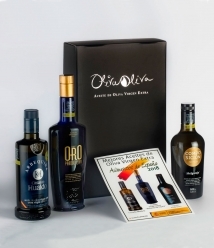 Therefore, the price of the oil at source plus the price of the shipment negotiated by Oliva Oliva without surcharge, result in the lowest possible market price, by which you can obtain any of the products offered, from the oil mill to your home . 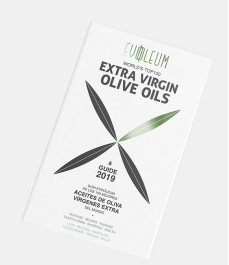 If the customer prefers to try different products, before placing an order to the mill, he can use the unit oil purchase service.